Today’s XBLA release is Toy Soliders: Cold War. Priced at 1200 MS points, it’s the last game that counts towards the Summer of Arcade promotion and it’s a belter. Check out our review here then immediately download the trial game here. Or if killing zombies is more your bag then you might want to take a look at the new map pack add-on for tower defence game Dead Block. For 240 MS Points the DLC includes four new maps: a Motel, a Turkish Bath, an Office Building and a Slaughterhouse. 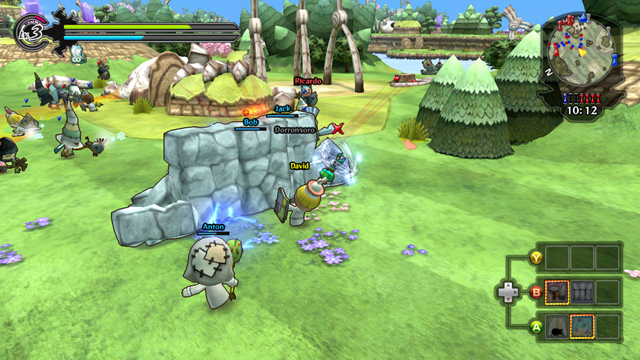 All four are available in both single and multiplayer modes. You can purchase the DLC from XBLA Marketplace or see what we thought of Dead Block by reading our review. 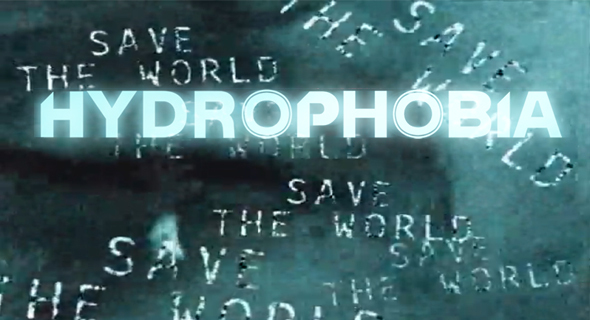 Hydrophobia revamp incoming, to be discounted.